Most of the photographs in the collection are circa. 1875-1905. 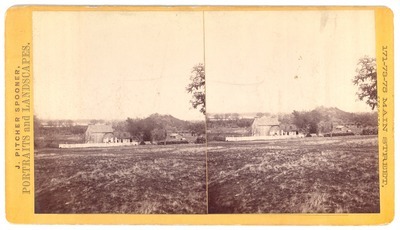 Original stereograph dimensions: 9 x 18 cm.